We will have 360,000 patient visits a year by the fourth year of the project and will have outreach programmes impacting another 89,000 lives. That is a modest estimate. 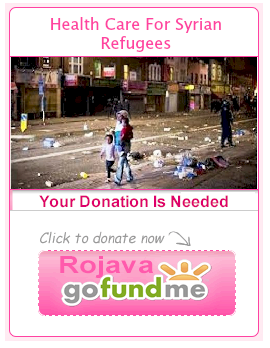 Seeking donors to sponsor each of 31 medical outposts for returning displaced to Rojava. https://rinj.org/donate/ the best way to mitigate the refugee crisis is to create safety and general health care at the source of the problem. Rojava will test the theory. * Nothing has changed since last visit. This time I had testing equipment including ordnance detection. * We determined that Kobane is UNSAFE for families (150,000 former residents) because of hundreds or booby traps, mines and possibly unexploded bombs. * Possibly as much as 20 loads of rubble have been removed from the city. Some 300,000 tons of rubble have yet to be moved. * In August, 50 people were killed by unexploded bombs or other explosvies. Incidents continue. * Workers are still in danger. We were told half a dozen (unverified) have been killed in the past few weeks. * Well water is not pottable. * The Kurdish Regional Government in northern Iraq and the Turkish government is NOT allowing medical people; medical equipment; demining equipment; water purification or anything that would be of use to the humans already in the city. * Workers in Kobane are determined to succeed and are taking a course in demining but have no equipment. We gave some of them our gear before we left. * We tested soil around the city and there are “contaminants” that have yet to be identified. * The main streets of the city are cleared of explosives but that is not much and danger remains from falling structures and failing foundations in the main city streets. * The city has no infrastructure but workers are repairing what they can. * It is categorically not true that Turkey is allowing medical people and supplies into the area. * The municipality estimates it is in need of $4 Billion in assistance. * People are getting sick. 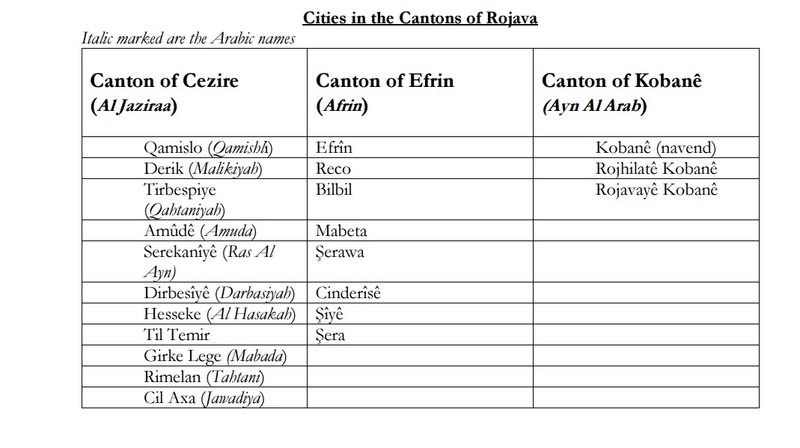 * There are some 400 villages in the region. * we encountered maybe two dozen that are empty, booby trapped; mined; have unexploded ordnance or are destroyed. * We also encountered many villages that are inhabited. * There are still some decaying bodies everywhere. Humans and animals. * An Emergency Health Care clinic is now in discussion. * The people of the Kobane canton are very determined but because they are liberals who are peaceful, they are disliked by the Barzani Government in the KRI which blocks legitimate help to Rojava by placing illegal search-and-seizure enforcers at the border to oppose people LEAVING the KRI. * Some new options have been offered to us. * A closed project meeting takes place on the 29th. 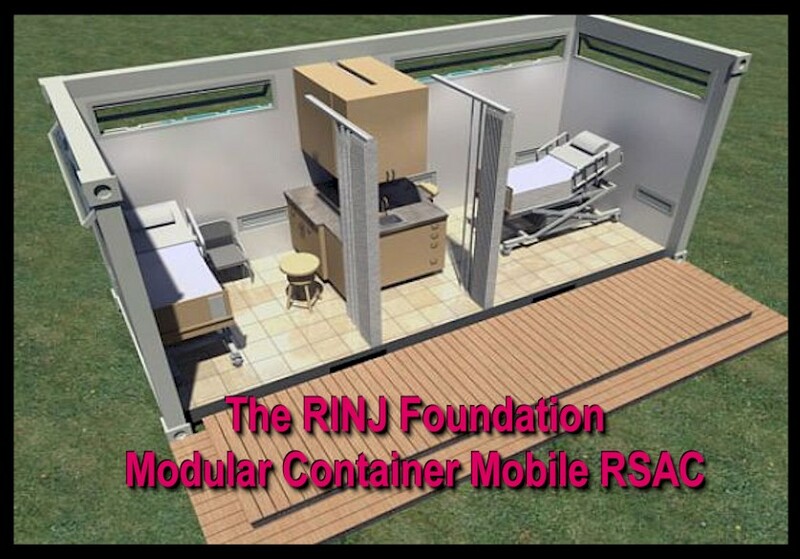 In the conduct of its mandate The RINJ Foundation has learned the best way to achieve its objectives is to offer full medical care to the community served by RSAC mobile units and to establish long-term relationships with female and child patients and their families for the purpose of establishing and understanding in absolute privacy the complete range of needs of the patient. Any patient seen at our doorstep can be assumed to be a general health care patient. 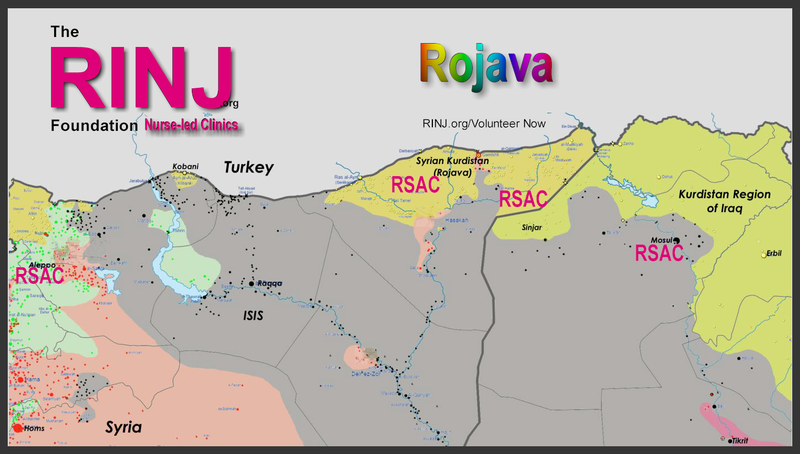 The Rojava Mission Concept: The operational model uses one main brick-and-mortar building in Kobane, Rojava and thirty 20-ft (or 40-ft) heavy steel containers, converted into mobile self-contained medical clinics, as a means of providing full medical health care services including treatment of GBV survivors to the autonomous region of northern Syria known as Rojava. These mobile clinics are desperately needed by the rural people of Rojava since much of the area’s medical infrastructure has been devastated by years of the Syrian Civil War and two years of fighting the Islamic State terrorist group. 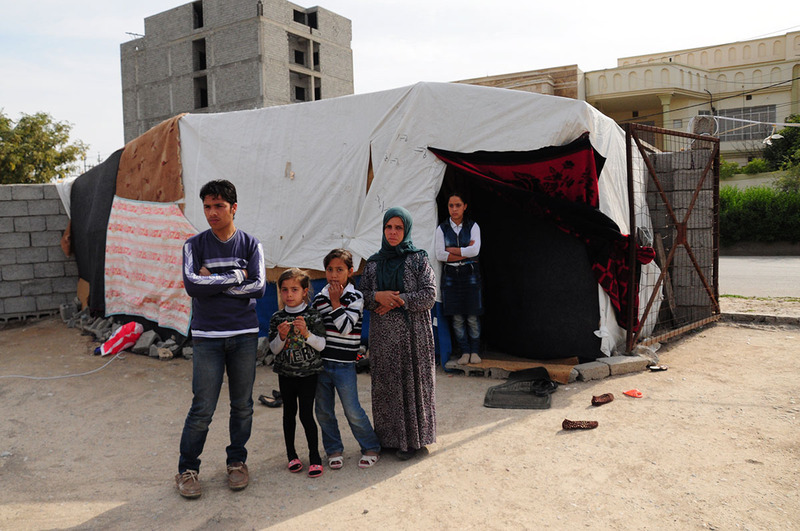 Most Syrian Refugees Wish To Return Home! 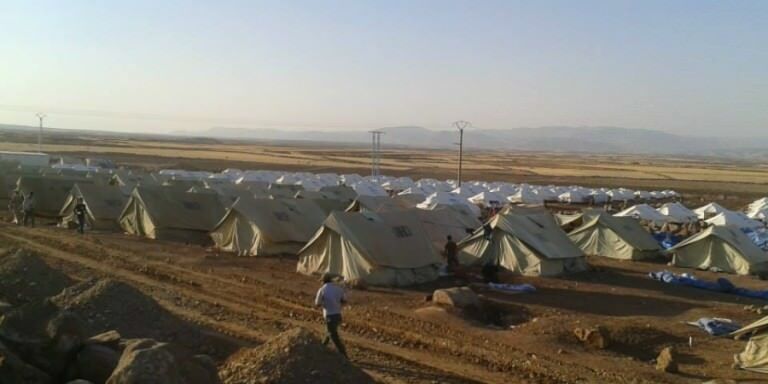 Kurdish people in the north of Syria have kicked out ISIS from Rojava region and are working industriously to rebuild. We are building a health care system in Rojava. Give us a hand please. February 2015 – Kadija, 44 years old, a Syrian refugee fled from Syria with her 4 kids, now living in a makeshift shelter in Erbil (Iraq). Her husband died in Syria. She is leading the family, but they are in desperate situation with huge needs. 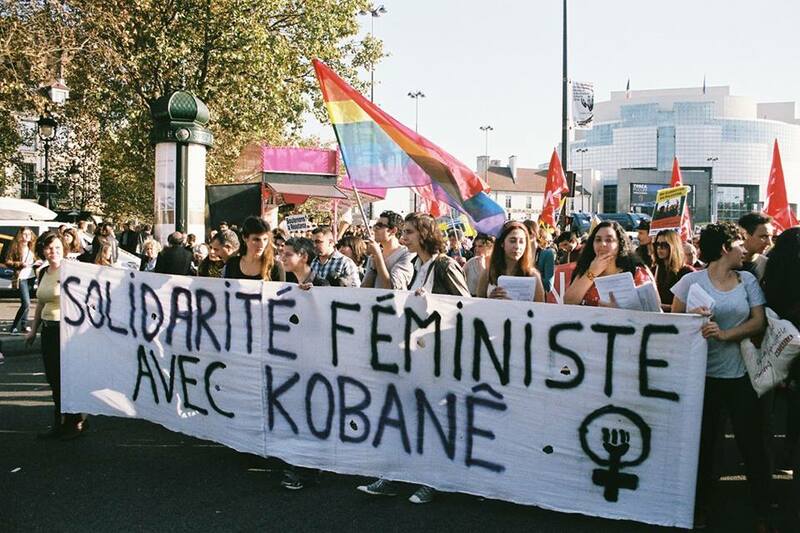 Soon they wil come back to Kobane. Dear Recep Tayyip Erdogan President of Turkey Let our patients come home to Rojava. 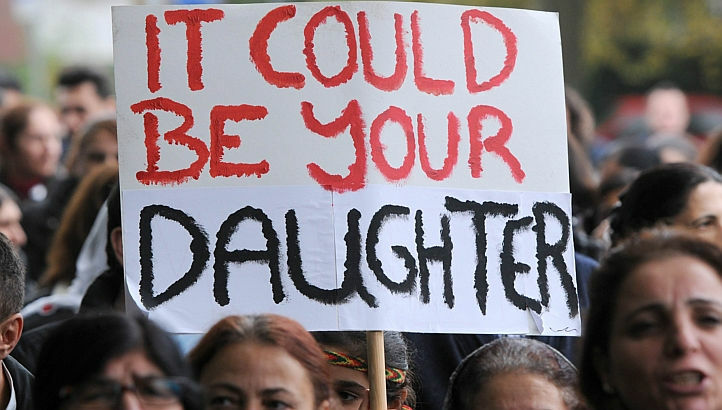 Dear Recep Tayyip Erdogan President of Turkey — It Could Be Your daughter — Let our patients come home to Rojava.